Get one of every replacement filter for your Summit air purifier. 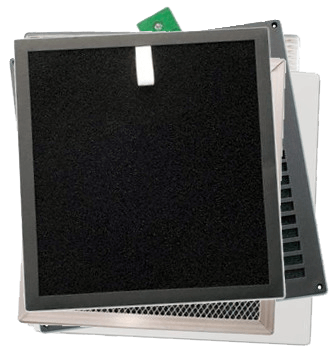 Get replacements for the UV, ozone, carbon, HEPA, photo-catalytic, and dust pre-filter. Keep your Summit running at peak performance!